There will be a race briefing approximately 10 minutes before each race. Please arrive for all races as early as possible and ensure you give yourself enough time to walk from the car park to the start line. Race HQ is open from 8.30am on race day. Detailed race day information will be emailed to the address you provided when you entered in the week before the race. You will collect your race number with chip on the day from race HQ. Please pin this to the FRONT of your running shirt/vest at all 4 corners and ensure your emergency contact details and any medical conditions along with other information asked for is added to the rear of your number before pinning. We will dip sample check these and failure to complete the reverse of your number will delay your start until it is completed. 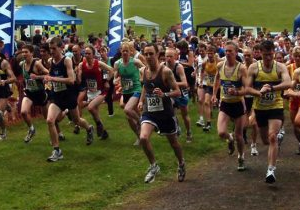 The races are timed enabling individual results to be given. 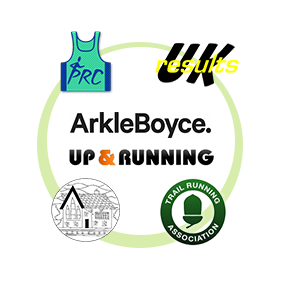 Results will be posted at http://www.ukresults.net/ after the event. The race car park will be the polo field to the south of the house. This will be clearly sign posted and directed from the main car park. Toilets, Onsite Parking, Supervised Bag Storage. The Trail Races are organised by a group of parents, whose children attend the local Welburn Community Primary School, and are held as a fundraiser for the school's Parent Teacher Association (reg. charity 1089835). With the school located just a stone's throw from Castle Howard there could be no better home for the event. Located just of the A64 between York and Malton, Castle Howard is set within 1,000 acres of the Howardian Hills – an Area of Outstanding Natural Beauty. The routes take in the grounds surrounding the house, offering a variety of farm tracks, woods, before crossing an 18th century bridge and climb to the Temple of the Four Winds.